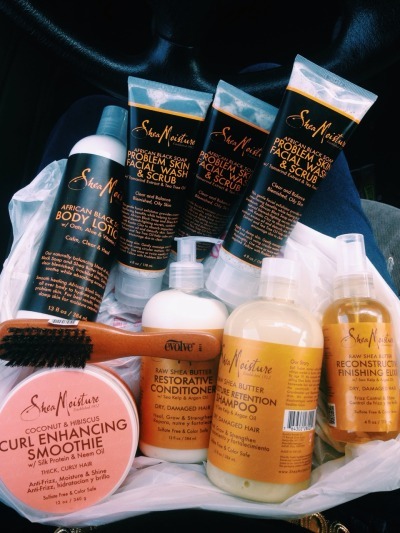 To end the Natural Hair Chronicles, I decided to feature Shea Moisture. Shea Moisture was started by the legendary Sofi Tucker. “Sofi Tucker started selling Shea Nuts at the village market in Bonthe, Sierra Leone in 1912. By age 19, the widowed mother of four was selling Shea Butter, African Black Soap and her homemade hair and skin preparations all over the countryside. Sofi Tucker was our Grandmother and Shea Moisture is her legacy”- Shea Moisture. Shea Moisture is a beauty company for both men and women. Shea Moisture focuses on producing quality products for their customers. Shea Moisture focuses on skin care, natural hair and body care. Shea Moisture is super affordable compared to other brands. For the last segment of the Natural Hair Chronicles, I decided to interview two people in the entertainment industry. Anyone can enjoy Shea Moisture such as teenagers, moms, dads, kids, grandparents, and anyone else living on this earth. It is important for people to know the real people behind the products. Below, check out my interview with Jeffrey Sledge and Walter Jones. 1.) How has Shea Moisture impacted your daily routine as being a male ? It’s become part of my routine after my daily shower it keeps my skin Hydrated. 2.) What are your favorite Shea Moisture products ? 3,) Do you think that a Shea Moisture men’s line was needed ? What do you like about Shea Moisture? 2. 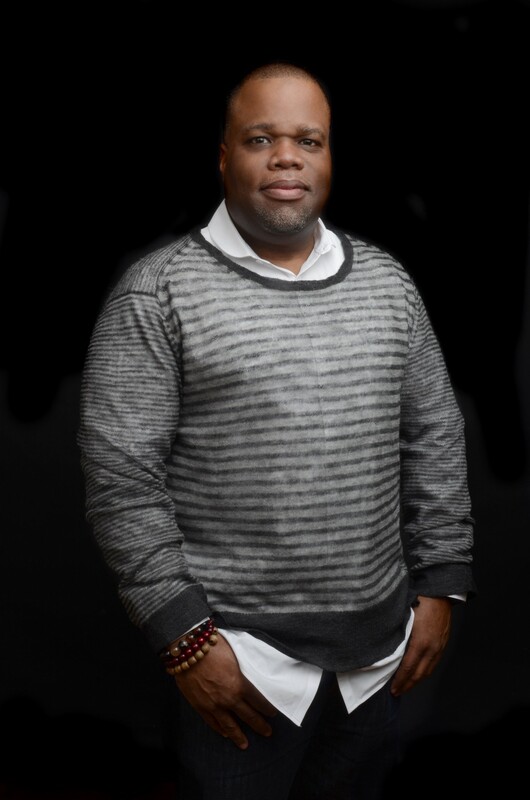 Did you think it was a good choice fr Shea Moisture to start a men line? Yes, because men need skincare as well. I don’t want to use lotion and baby oil. I want to make sure my pores are clean.